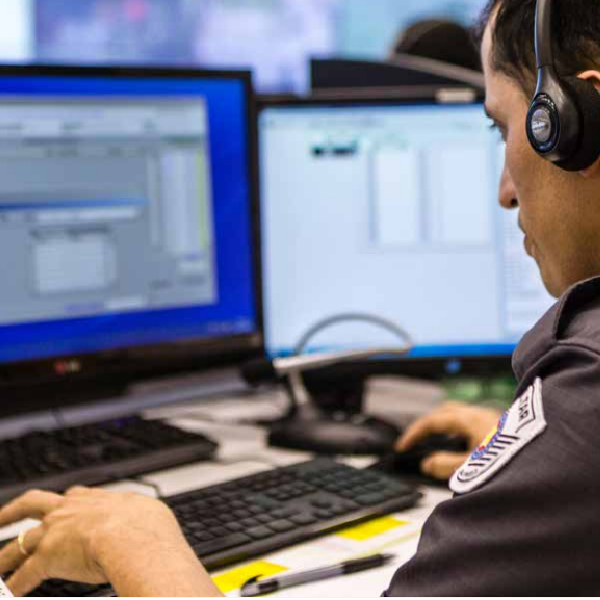 ASTRO 25 is a P25 standards-based mission critical network that provides integrated voice and data network communications for emergency response and coordinated communications during and after an incident. 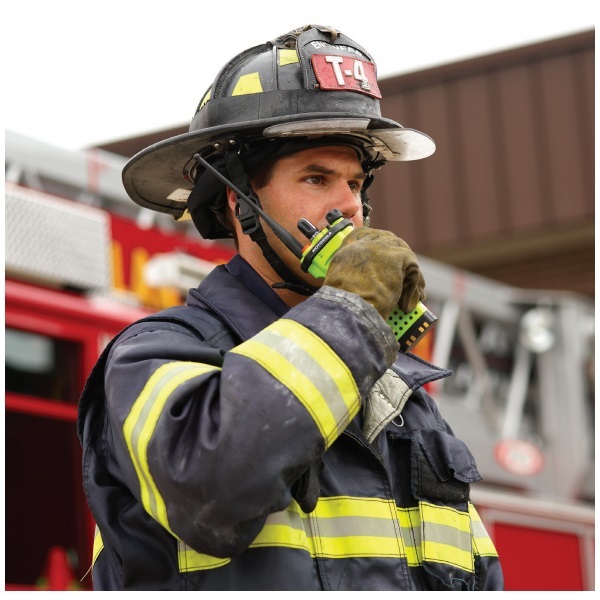 The ASTRO 25 network, two-way radios and advanced applications work together to improve cross functional first responder safety and decision-making capabilities. 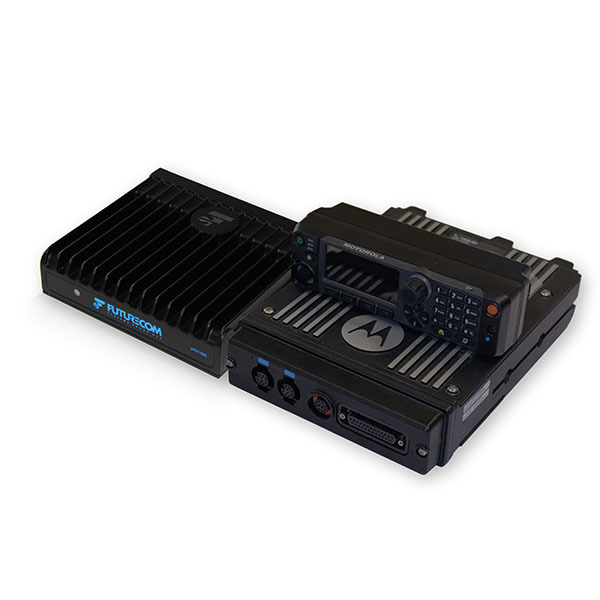 The ASTRO 25 system, which complies with the P25 standard, uses TDMA technology to deliver both voice and data messaging over a single wireless communications infrastructure. 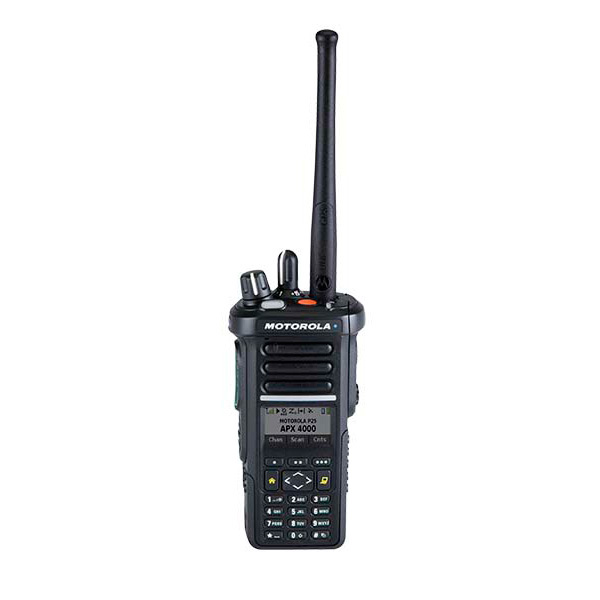 The ASTRO 25 digital radio system provides superior audio quality and advanced features. 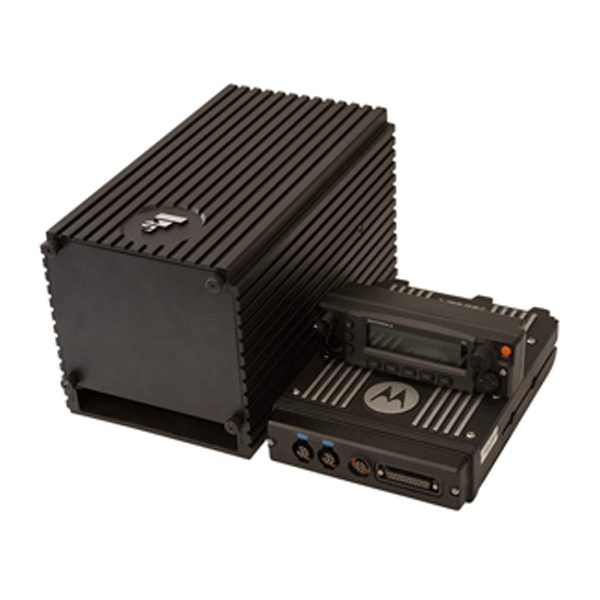 ASTRO 25 Express is a cost effective, single site P25 voice system rapidly delivered and deployed with the capability to grow within the ASTRO 25 portfolio as your needs change. 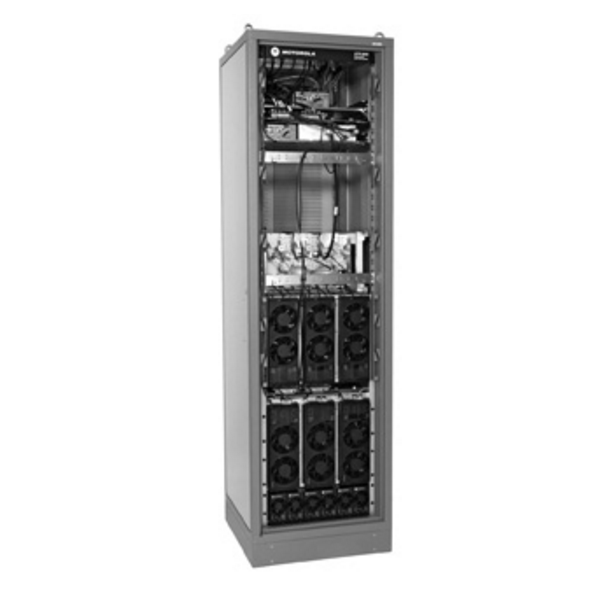 The ASTRO 25 M Core is available in a single zone standard and single zone or multi-zone fully redundant configurations. 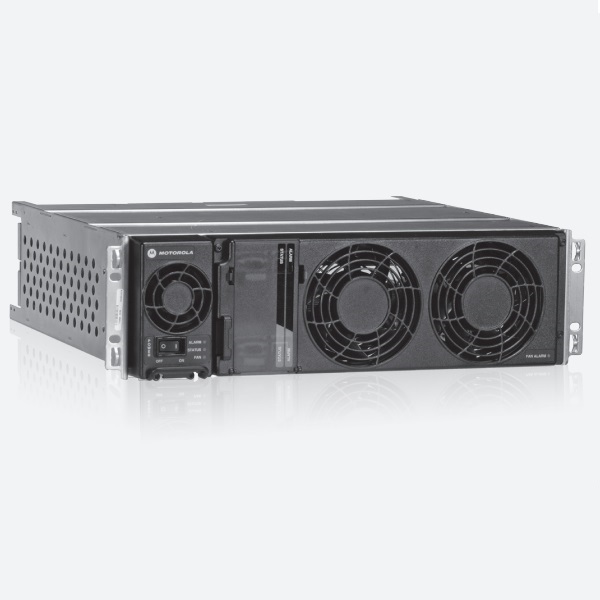 The ASTRO 25 L Core is available in a single zone, standard and fully redundant configurations. 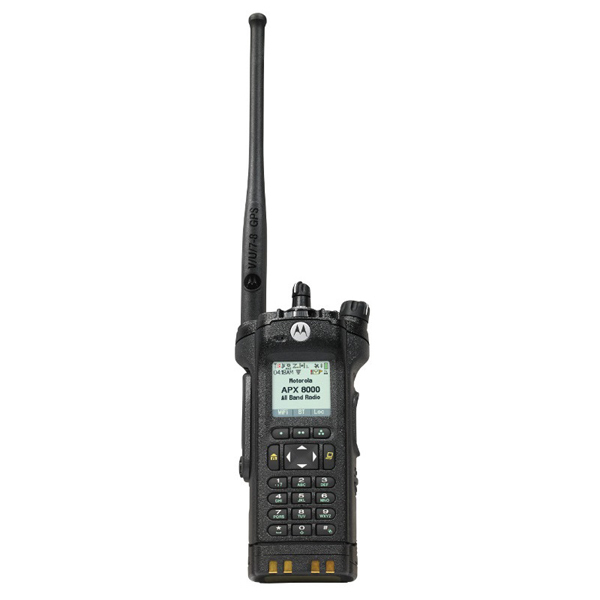 With 4 RF bands and multi-mode system access, the APX 8000 knows no limits when it comes to interoperability. 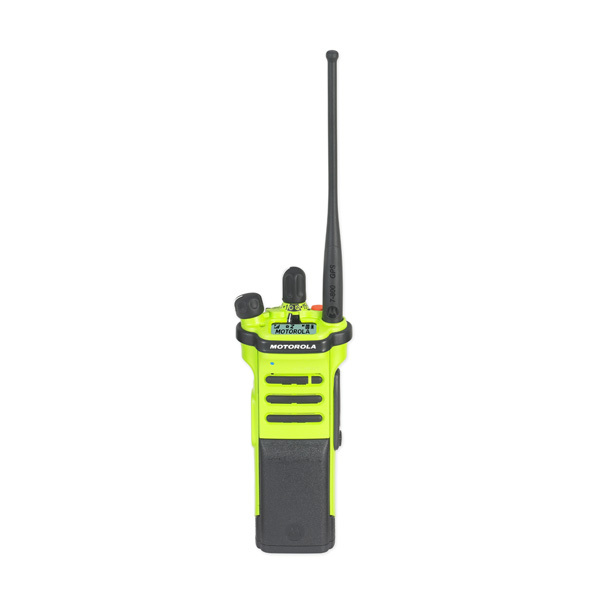 Public safety personnel need to respond the moment a call comes in. 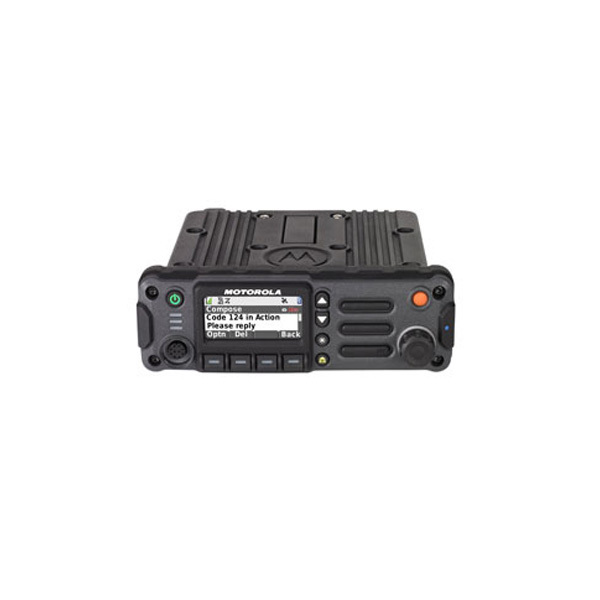 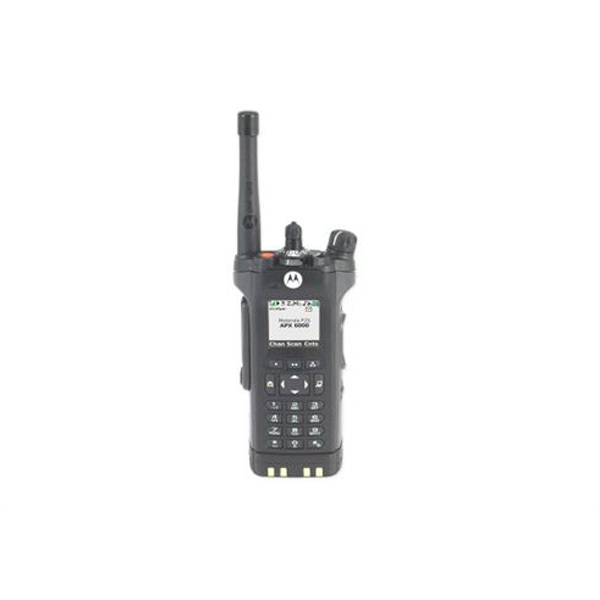 The P25 DVRS (Digital Vehicular Repeater System) is a small, rugged, self-contained, 10W radio base station integrated with Motorola remote mount APX™ or XTL™ series mobile radios. 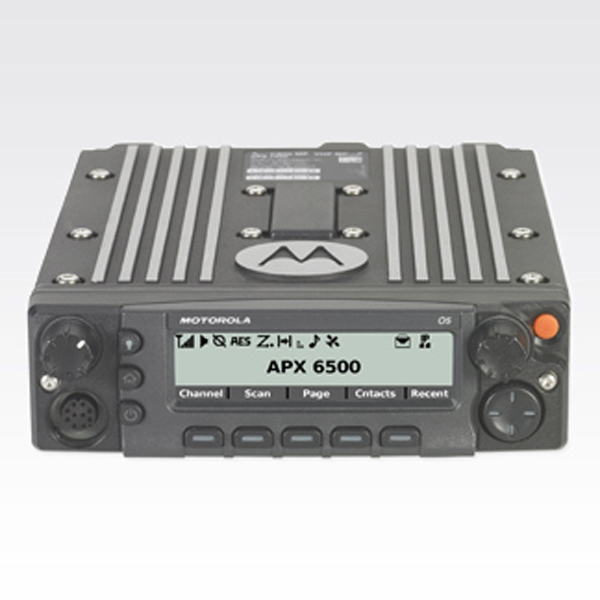 Having put exceptional flexibility into the advanced APX™ 6500 P25 mobile radio. 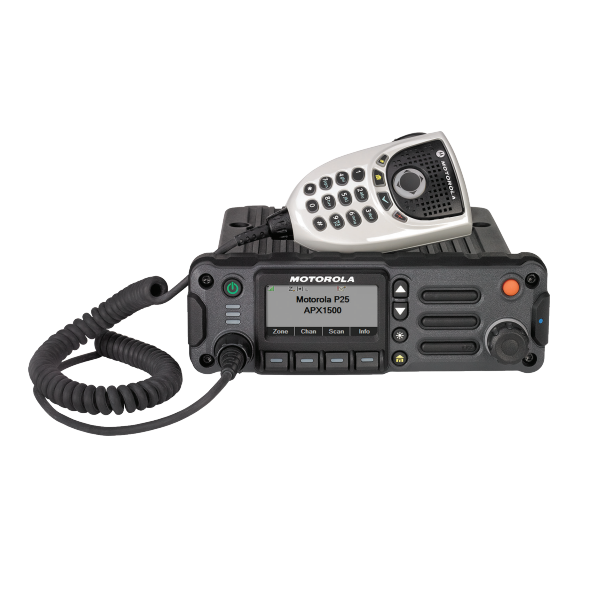 Our radios are like a lifeline to first responders. 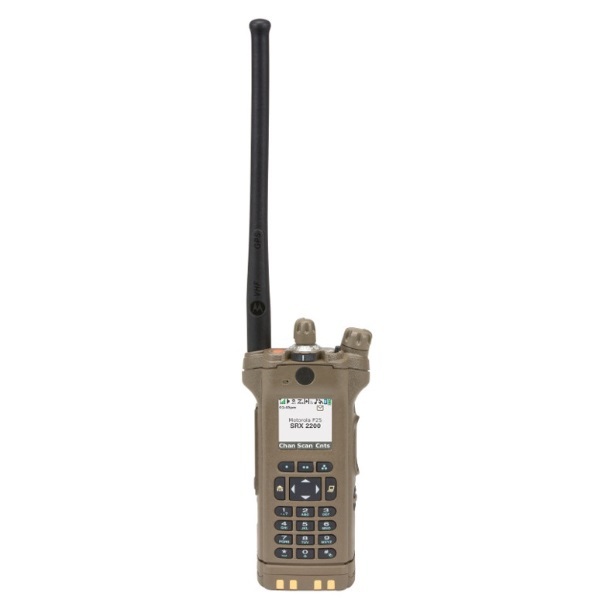 On surveillance, on border patrol or on a multi-agency response, you want a radio that keeps you connected, no matter how loud the background noise, harsh the weather or long the hours. 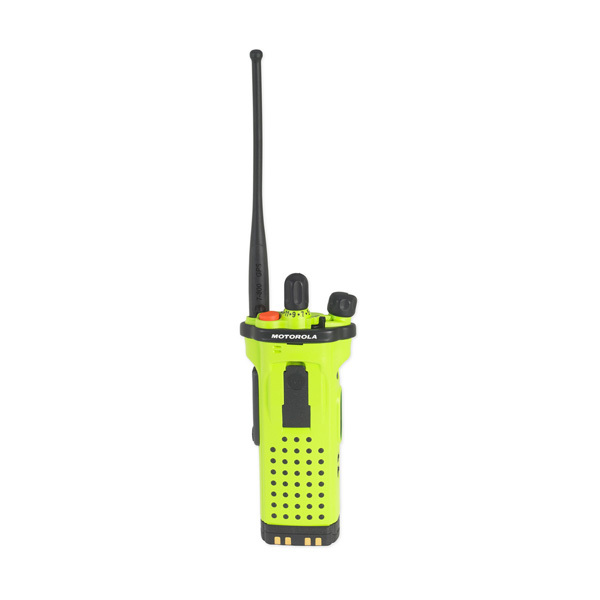 When there’s a wildfire or smoke in a structure fire, you can’t afford to struggle with controls or strain to hear commands. 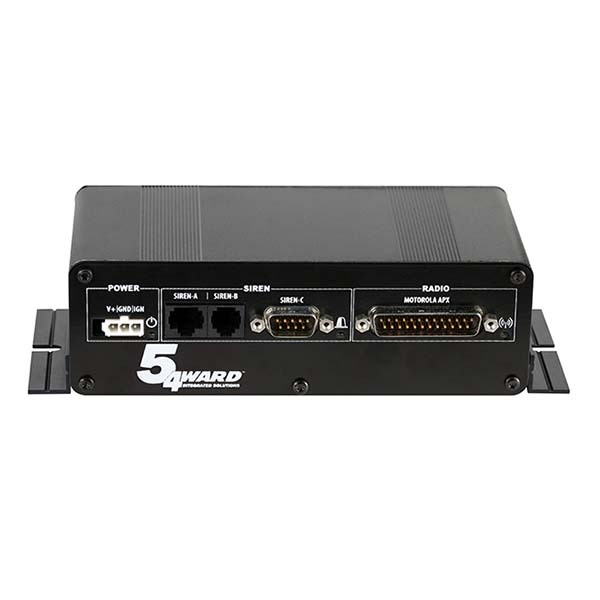 Delivering outstanding performance in a compact form factor without sacrificing the features you need most. 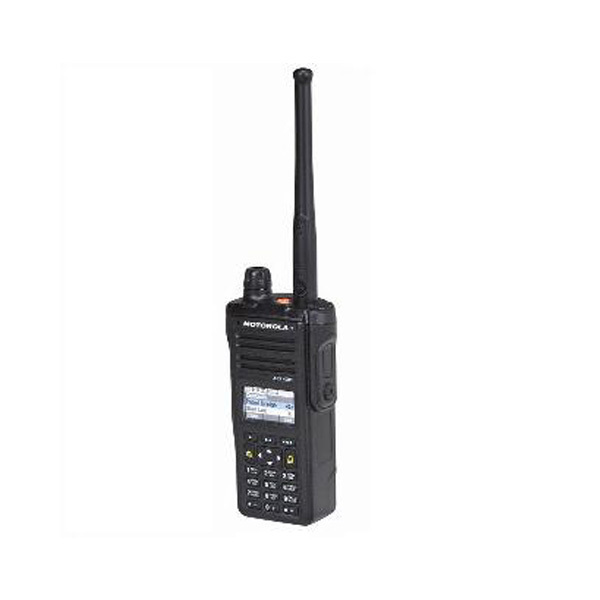 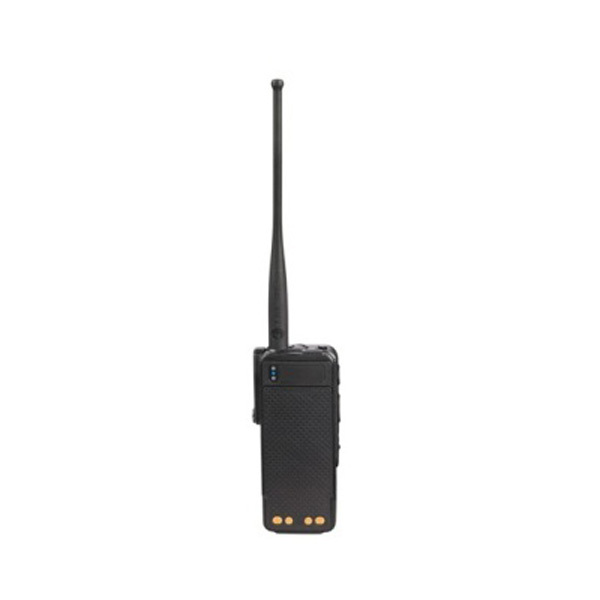 The APX 3000 P25 covert portable radio lets your officers and agents communicate discreetly without attracting interest or creating a distraction. 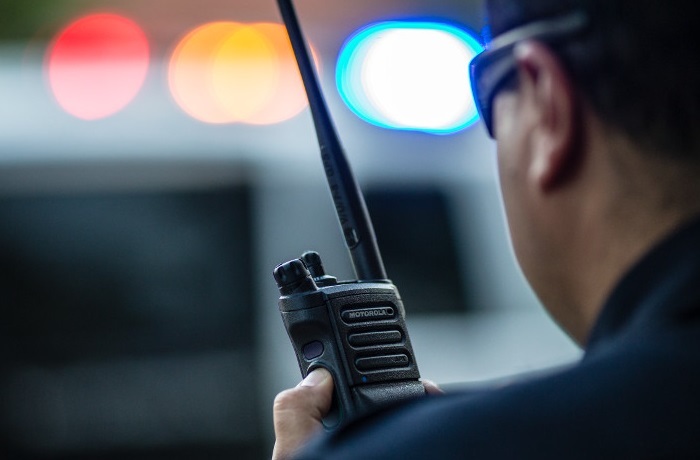 Your people work in the toughest conditions, in some of the noisiest places –at mines, near manufacturing machinery and on street patrol. 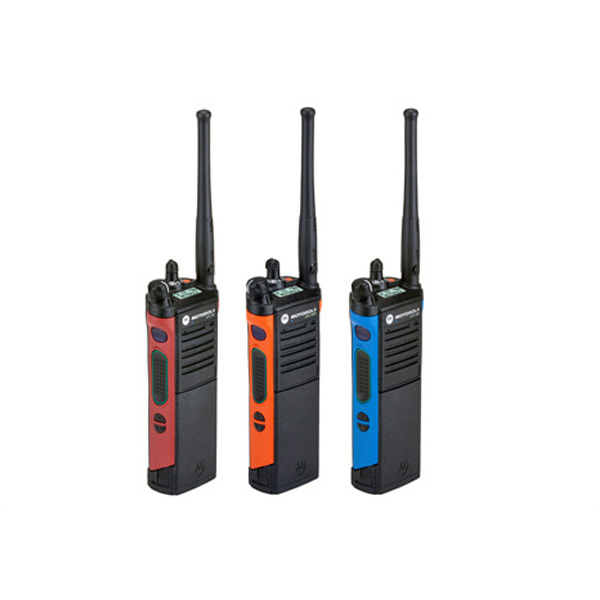 If you are racing to respond to an electrical outage or monitor a highway construction build, you need a radio that keeps you connected, instantly and continuously no matter the situation, background noise, weather, or duration. 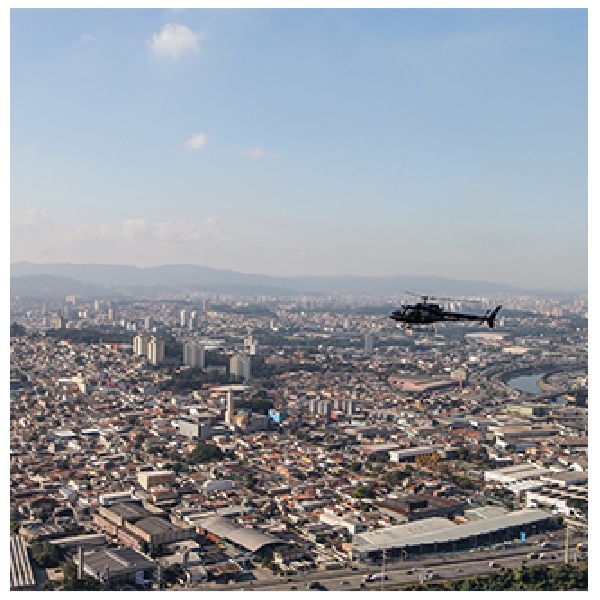 A sudden demonstration in the city centre requires the entire police force. 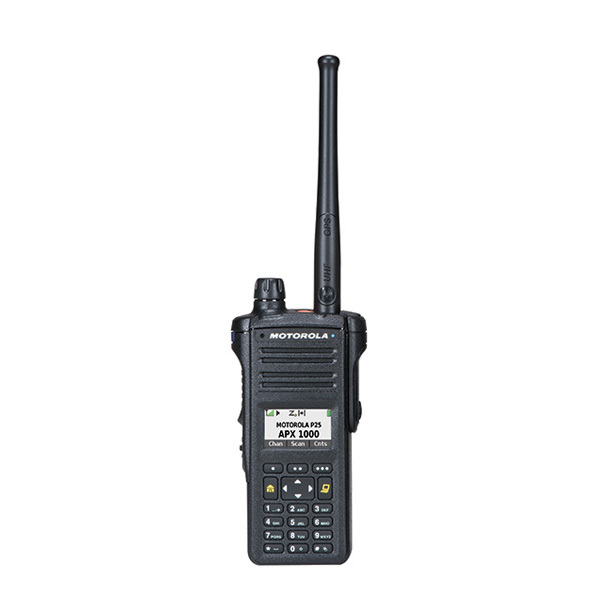 The GCP 8000 Site Controller assigns voice and data channels, reports alarms on site resources and other key functions at ASTRO® 25 trunking sites. 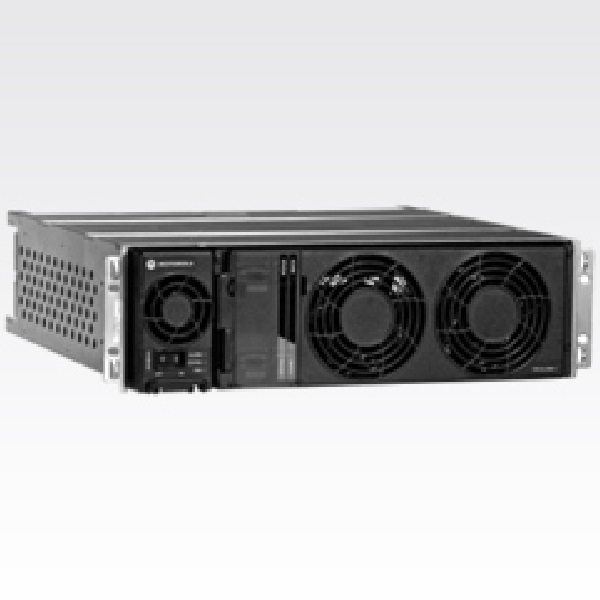 The GTR 8000 offers software-based upgrades and migrations, no single point of failure, hot swap hardware, front access serviceability, and integrated battery charging. 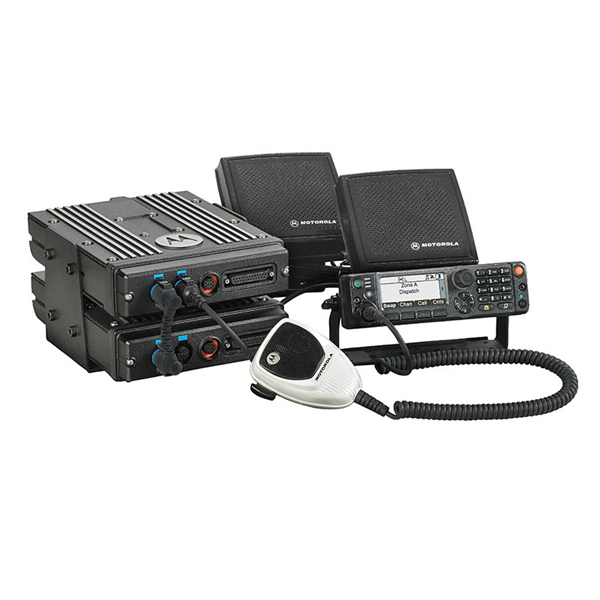 Warfighters depend on every word being heard and every command being received, both on base and in the field.